Three-time Muay Thai World Champion Chamuaktong is originally from Hat Yai, in southern Thailand near the Malaysian border. 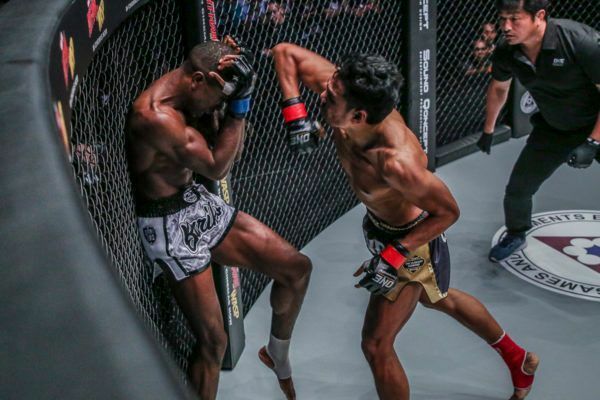 Following in the footsteps of his older brother, who was already a professional competitor, he began training in Muay Thai at the age of 8, and has since amassed over 170 bouts. 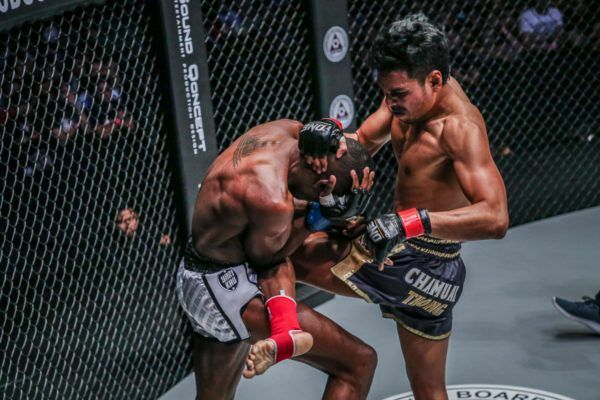 Chamuaktong has won world titles in the two most prestigious Muay Thai arenas in Thailand, Lumpinee and Rajadamnern, as well as the WMC world title belt. 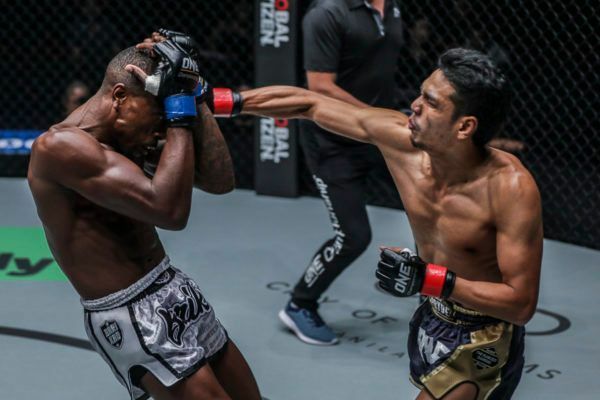 Across his stellar career, he has faced many fellow legends of the sport, including fellow ONE Championship athletes and multiple-time Muay Thai World Champions Petchboonchu FA Group, Petchmorakot Petchyindee Academy, and Nong-O Gaiyanghadao. 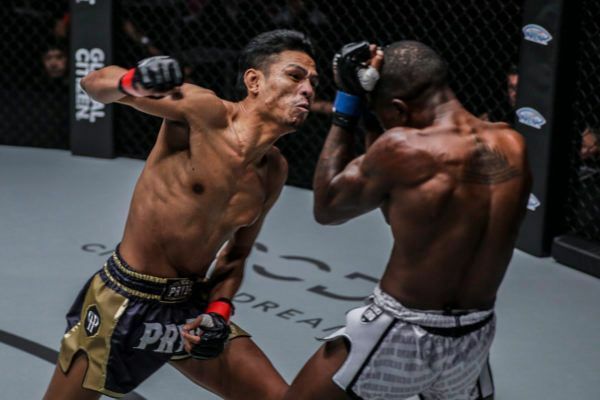 He now trains at the famed PK Saenchai Muay Thai Gym in Bangkok, along with several of the best Muay Thai warriors in the world. He is known for his skilled close-range attacks, especially his knee strikes, and is determined to use them to devastating effect in ONE Super Series. 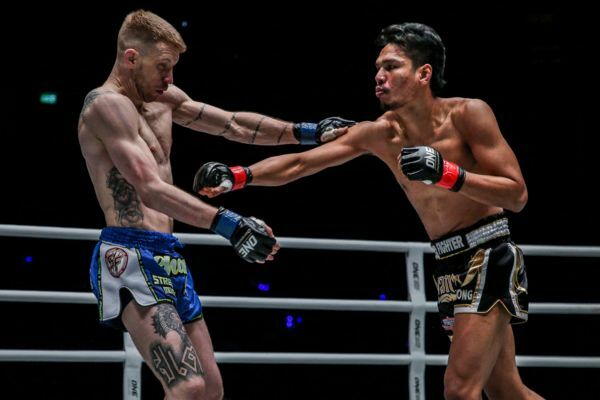 Chamuaktong Fightermuaythai overcame the challenge of the UK's Charlie "Boy" Peters in a ONE Super Series Muay Thai clash in Bangkok. 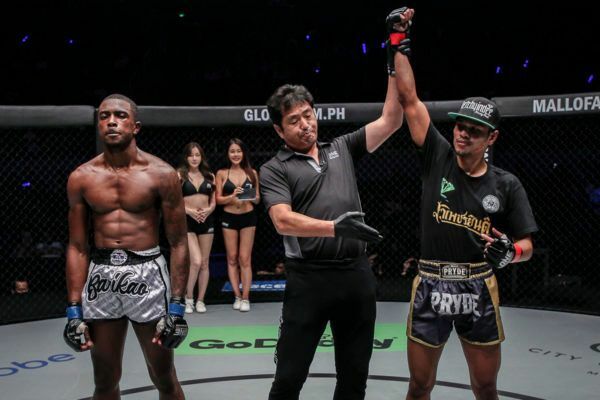 The local hero edged out the Englishman in their Muay Thai clash thanks to an explosive third round surge.